We understand wedding planning gets a bit much during the process. Amidst dealing with all the last minute guestlist add-ons, miscommunication with vendors and getting thrown into a slew of to-dos, we know sometimes, all you wish for is some time to yourself, to feel fabulous inside and out. Count your wish granted by our Vendor We Love, Chiva-Som! 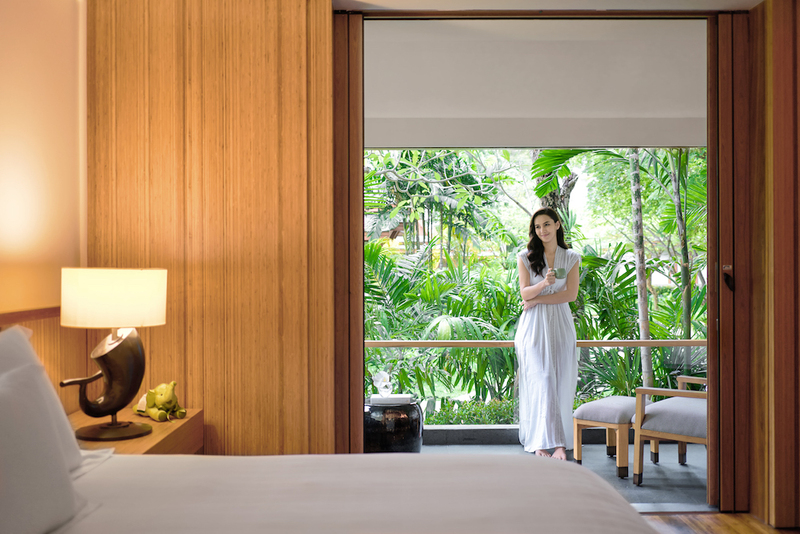 This luxurious wellness resort in Hua Hin, Thailand has graciously gifted an exclusive offer for bridal retreats to our future brides! It’s time to pack your bags and be the beautiful, confident bride-to-be deserving of this April offer! *For example, when you book a 3 nights stay, you receive more retreat treatments than usual, equivalent to that of a 5 nights booking. 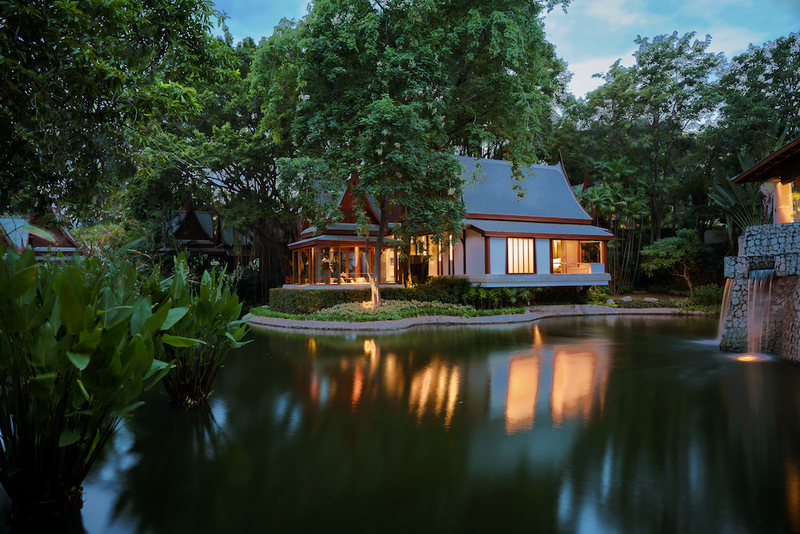 Located on the beautiful Gulf of Thailand, Chiva-Som is your secluded Haven of Life for health and well-being. Embark upon a unique journey of self-discovery with a holistic approach to wellness, incorporating mind, body and spirit, to bring a healing balance to your lifestyle. 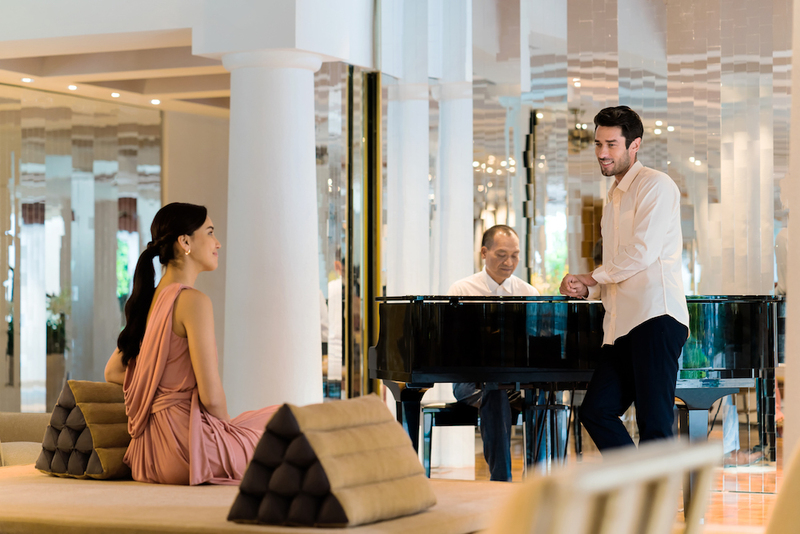 Nurture your senses in our new Thai Pavilions and Suites. 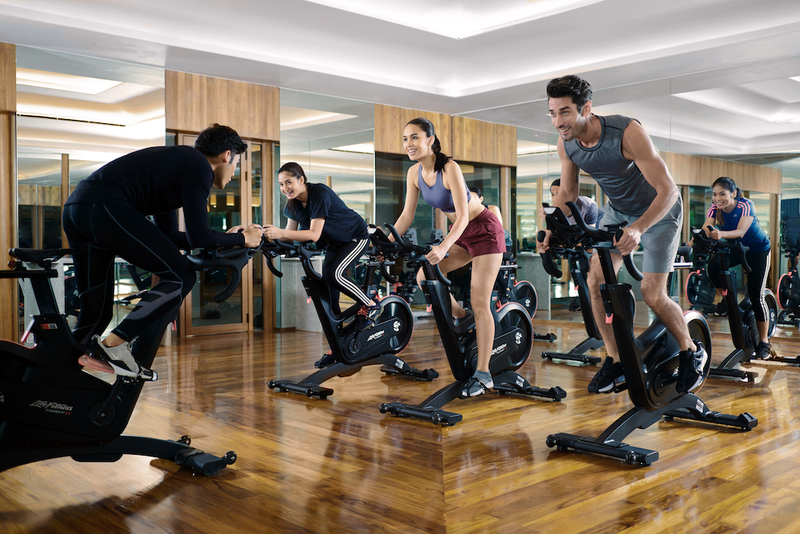 Experience an uninterrupted sense of serenity with an expanded layout designed to bring you closer to nature. Tranquillity and harmony abound as you rest in the garden by the lake, from the comfort of your room. 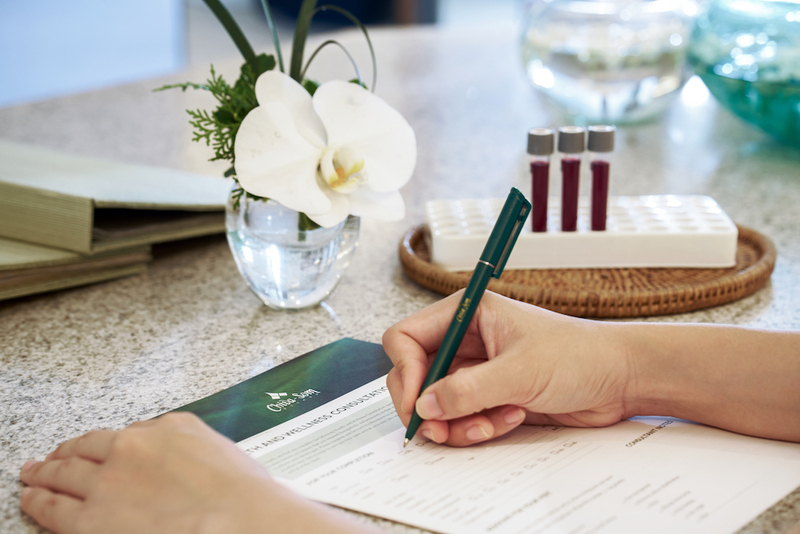 Your stay with Chiva-Som begins with the retreat you decide to embark upon, guiding you towards personal goals and a path that leads to the holistic healing you’re searching for. 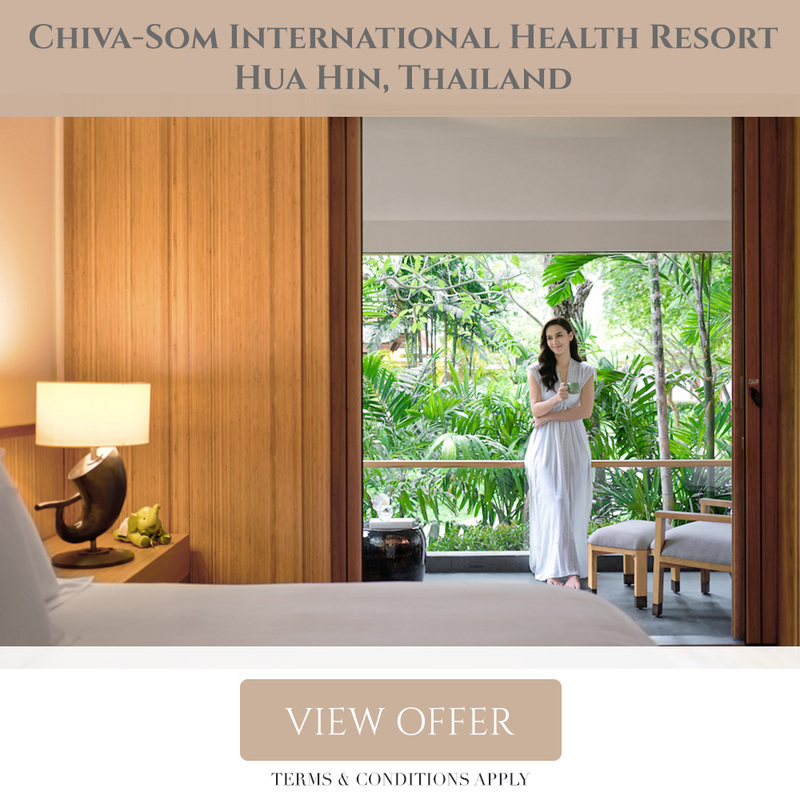 To be entitled to this exclusive promotion, please email reservation@chivasom.com and CC hello@wedelf.com, and quote <WATABEWEDELF> when you make a booking of more than 3 nights at Chiva-Som in Hua Hin, Thailand. Promotion is valid for stays until 30 April 2019 only. Exclusive offer will only be given when the bookings made to reservation@chivasom.com are quoted with the promo code <WATABEWEDELF>, with hello@wedelf.com CC-ed in the same email. Vouchers cannot be redeemed for cash. Existing booking cannot be cancelled or amended. All other Chiva-Som resort terms and conditions apply. Sign Up For WedElf’s Newsletter! Copyrights © 2018 WedElf. All Rights Reserved.